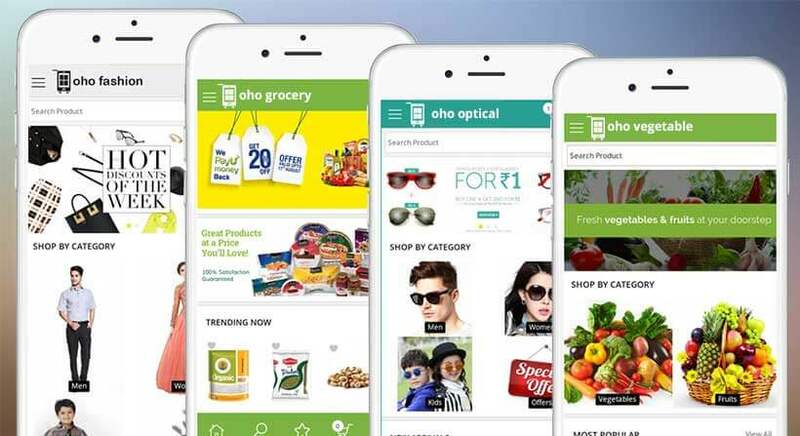 In this modern era of online shopping and eCommerce, retail stores are getting the backlash of the mobile applications. The growing use of mobile applications is transforming the shopping industry. But a large number of customers still cannot rely on online shopping due to unavailability of prior inspection of a particular product. And retail stores can use this gap to bridge a better communicative way between customers and offline shopping. In recent days, retail stores are taking the help of different mobile devices to enrich the process of shopping. For the betterment of offline shopping, retail stores are seeking various online ways to meet their demands. So, in this article, I will summarise different ways, how retails stores are using mobile applications to engage in-store customers. Let us have a look quickly. Free Wi-Fi is the first step connecting the mobile application with offline shopping. Without free Wi-Fi, a customer would not be able to access the internet and other mobile applications. So, every retail store is embracing the technique of enabling free Wi-Fi system. Free Wi-Fi means better and more reliable customer service, more returning customers. Moreover, with a free Wi-Fi system a customer can read about a particular product before purchasing and that makes the system of retail store crystal clear. So, consumers will stay more and ultimately buy more at particular retail store. As per one survey, retailers have 72% success rate of sales improvement who have offered free Wi-Fi. Lots of customers love to do window shopping, and the interactive digital storefront takes the window shopping to a whole new level. It not only attracts customer to purchase a product but also helps every customer to get familiar with a particular brand of products and better engage with brands. It helps the customers to scan the product, and anyone can decide whether they want to buy that product even without entering the shop. Apart from that, digital storefront creates brand awareness too. Beacons are small devices that use Bluetooth to communicate with a customer’s Smartphone. These are used to provide location-targeted advertisement, help customers to engage more and know more about products and much more. According to a survey, it is seen that 42% of customers are interested in getting beacons and digital coupons on their mobile phones based on their specific location within a retail store. In-store offers and coupons are a great way to interact with customers and let them know more about the products. From a survey, it was seen that 20% of customers had used their mobile in-store to redeem a coupon. And approximately, 10% customers have used their mobile to learn more about in-store promotion or event. If you want more loyal customers, the mobile application of your retails store is absolutely necessary. According to Google, 84% of shoppers with smartphones use their devices to help shop while in–store. Mobile apps are the choice of loyal customers. They review your app on Google or iOS app store which will help you to engage more customers than ever for sure. Many retail stores have used this way to kick start their business. Mobile application helps customers to navigate nearest stores, check inventories, scan barcodes for extended products, etc. 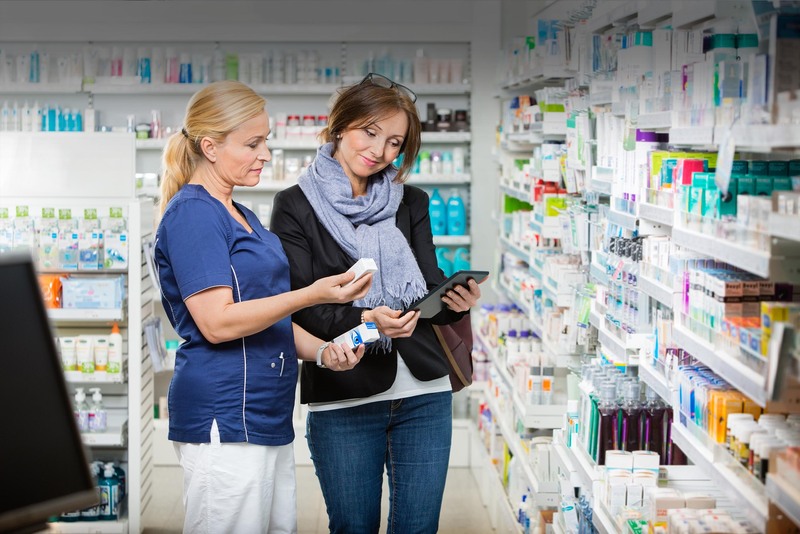 In a big retail store, it is not easy to find out the exact product a customer wants. As per some data, around 10% to 30% consumers leave stores without buying because they didn’t find it. With the help of map, retail stores are guiding customers and are helping them to reach to their desired products. Target has already deployed this system in to their app. Once the user enters the Target store, they will have access to a range of search and find capabilities. The most irritating part of a retail shopping is the long queue at the checkout desk. To avoid this, many retails stores are introducing many in-store mobile apps to make easy payments. Recently, Amazon has introduced Amazon Go a whole new ‘Checkout free’ grocery store, where one can take products and go. Later they can pay for the products on their Amazon account. With the help of barcode scans and smart shelves, a customer can easily find their desired product and check for other inventories. In a recent survey, it was seen that 10% of consumers had used a barcode scanner to look up for more product information. It is really good step to engage people with products and thus increasing the reliability of retail stores. Virtual dressing rooms are no more dreams! Now you don’t have to stand in long queues to try out your outfit; you can use the virtual dressing room. Here, you can create a virtual figure of your body type that will be saved in the store shopping tool. 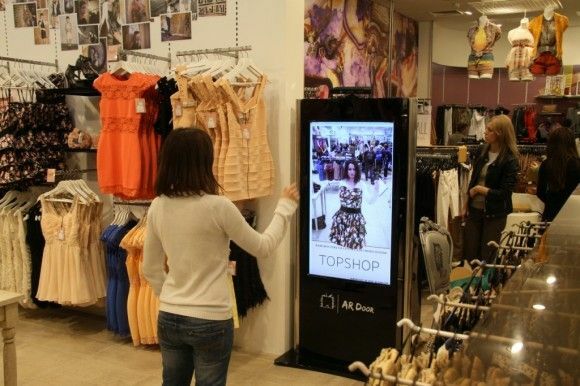 If virtual dressing room is not a pleasing option for you, automate fitting room will surely be. With the help of automated fitting rooms, you can relax in the store couch and choose your outfits which will be auto-placed to fitting rooms by store sales associates. Many retail stores are using this option. It is said that technologies are being created to make our life easy and lazy! But without these technologies, we cannot survive our busy lives and retails stores don’t want to be in the backlog. Many sellers and retail stores have already embraced these features to attract more customers and to make their experience awesome. However, we cannot solve the debate between online and offline shopping, but surely, offline shopping and retail stores are gradually taking steps to trick out online shopping. And who’s going to win? Only time will tell! Awesome suggestion for online vs offline shopping. thank you very much for share this article with us. it will be help! An excellent example of this in Canada is mattress companies forgoing brick and mortar stores to sell factory direct to consumers. Saves on operating costs which saves on the price and people can return the mattress for free.